Nina Pierpont, MD, PhD, coined the name “Wind Turbine Syndrome” (WTS). She wrote the definitive study. Johns Hopkins MD, Princeton MA & PhD (Population Biology & Behavioral Ecology), Yale BA (Biology), a 300-page book that took years to research and write, a book refereed (peer reviewed) by a half dozen major medical school faculty and university scientists, a book that includes 60 pages of tables laying out the precise symptoms suffered by the Stepnells (see video, above), a book that explains in clinical detail the role of the (inner ear) vestibular organs in causing this industrial disease, and then re-explains the whole clinical picture in layman’s language (for non-clinicians)—a book that has been trashed by Big Wind and its government enablers around the world. Except for one inconvenient truth. People like Carl & Samantha Stepnell and their children suffer. People are suffering egregiously wherever wind turbines are spinning. The chief problem is the blade passing the tower. So long as those blades sweep past the tower, there will be low frequency noise (much of it infrasound) and vibration. And it can travel miles. Through anything. Air, water, rock, soil—yes, including your super well-insulated house, where it resonates within certain rooms. No, Virginia, there is no clever engineering “fix” to stop this noise, much of it unheard—yet felt, as the Stepnells explain in the video. And that it gets worse over time. That is, you don’t “get used” to WTS. She explains why in her book. However, since wishful thinking and industry blather trump science, there are many who don’t believe her or fail to pay attention when she points this out. In any case, give those turbines six months to a year after they’re up and running in your backyard. Then try to wrap your mind around the fact that the headaches vertigo tinnitus nausea intense pressure (head ears chest) weird chest vibrations nighttime panic awakenings, along with depression, visual problems and, above all, forgetfulness and lack of concentration plus your kids’ cratering school grades and their unaccountable withdrawal behavior—begin wrapping your mind around the fact that all this is textbook WTS. Welcome to WTS. 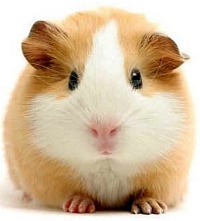 You’ve become a poster guinea pig for “clean, green, renewable” wind energy! Incidentally, buy a copy of her book; it’s all there. In plain, straightforward English. No big words. And if English ain’t your language, you’ve got eight others to choose from. Wind turbine noise is terrible. I am not a NIMBY, but I have been fighting wind turbines in Wales, UK for 15 years. It may be bad in Australia, but Australia is 3,000,000 square miles. Wales is only 8015 square miles, but has more wind turbines than Australia, I reckon! There were 103 x 150 ft wind turbines in Llandinam, Powys in the mid Nineties, followed by dozens more at Carno, Bryn Titley in Powys alone. The Welsh Assembly’s TAN 8 proposals plan another 400 to 800 wind turbines, 400 to 450 ft in height in POWYS ALONE! 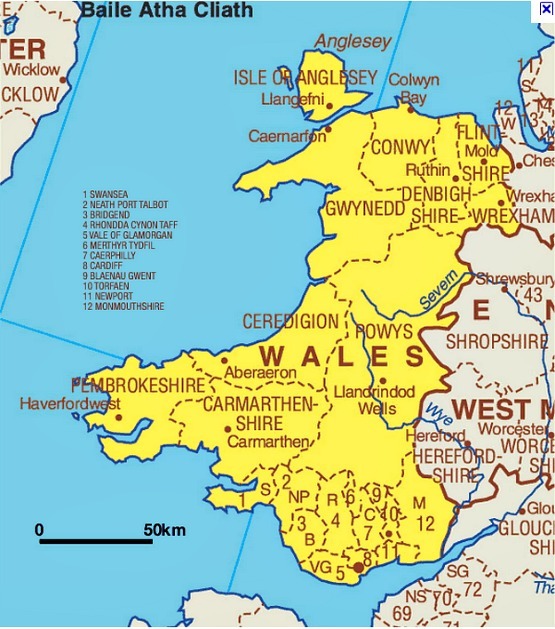 Powys is only 2009 square miles. It will be WRECKED!! Yet all the electricity will go to England, next door. But the county of Shropshire next door in England does not have ONE wind turbine!! Three wind turbines, 230 ft high, were built at Newcastle Emlyn, Carmarthenshire. Mrs Gwen Burkhardt, a lady who had farmed a MILE away all her life, was made ill by the infrasound, which caused her severe headaches. They had to sell the farm and move. The doctor says that inaudible infrasound had made her ill. As soon as she left the farm, she was fine. I sympathise greatly with these Australian people, but the suitation is going to be FAR worse in Wales, which is to suffer THOUSANDS of 400 to 450 ft high wind turbines in SEVEN TAN 8 zones across our finest hills. TENS OF THOUSANDS WILL BE MADE ILL IN WALES!! Yet wind turbines 400 ft high only generate HALF A MEGAWATT on average, and need CONSTANT back-up from fossil fuel power stations because the wind cannot be replied upon. Put “exploding Danish wind turbine” into Google UK and YouTube and you will see a film of a Danish wind turbine that blows to bits as it spins out of control. Shrapnel is blown 200 metres. DEADLY! !